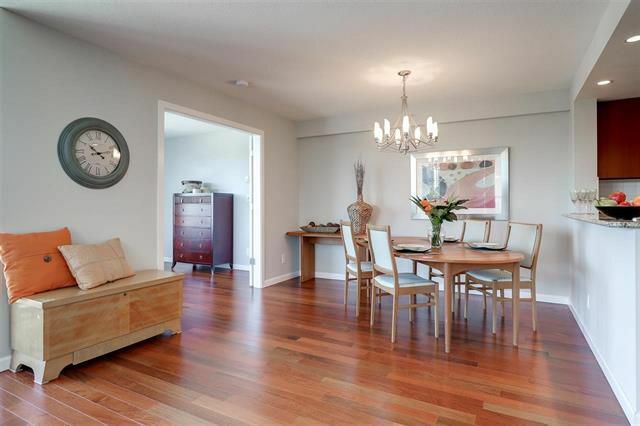 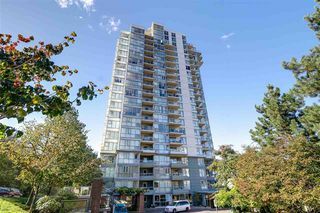 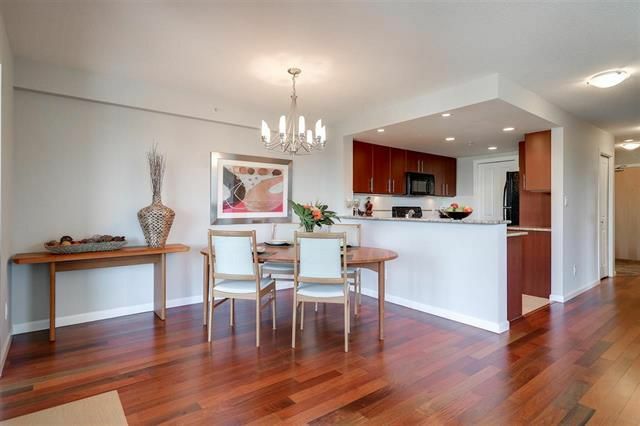 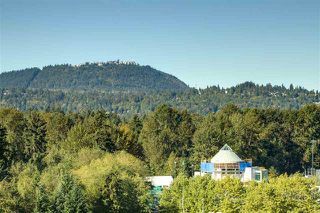 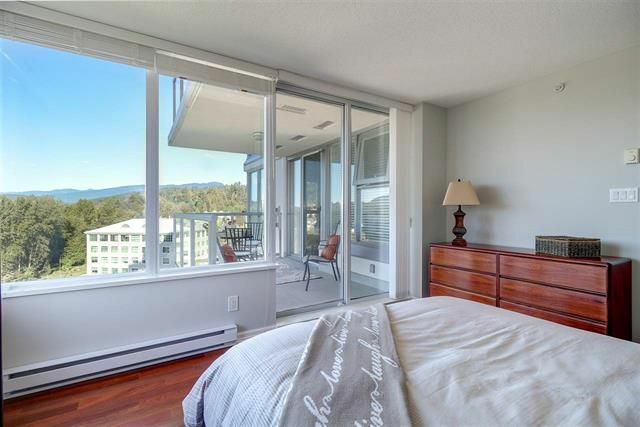 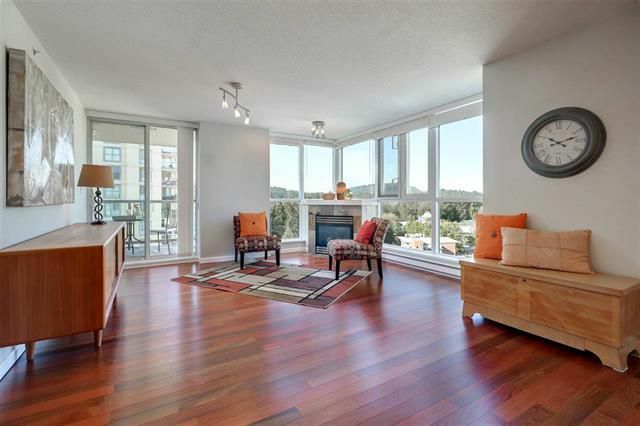 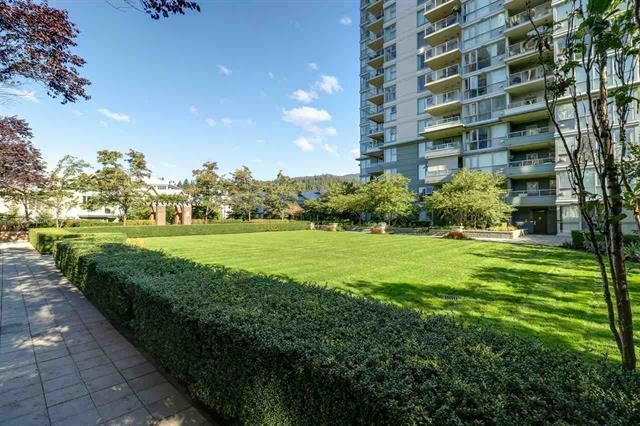 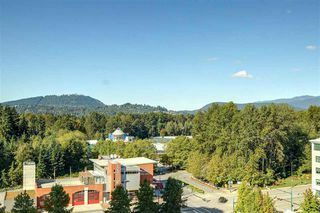 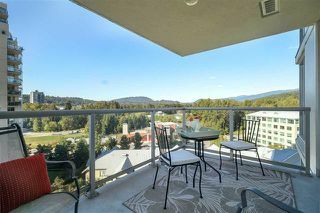 Well run Bosa building, the Sinclar in the heart of Newport Village steps away to evergreen line shopping,restaurants & a short walk to Rocky point and the new brewery District. 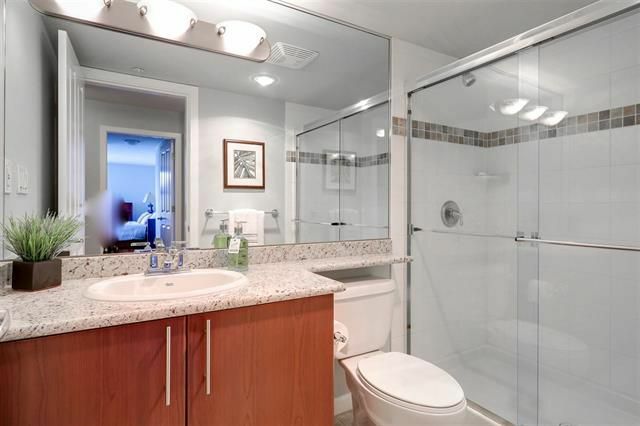 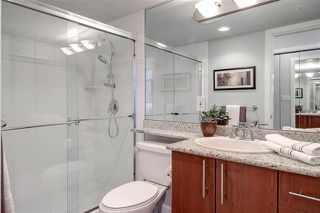 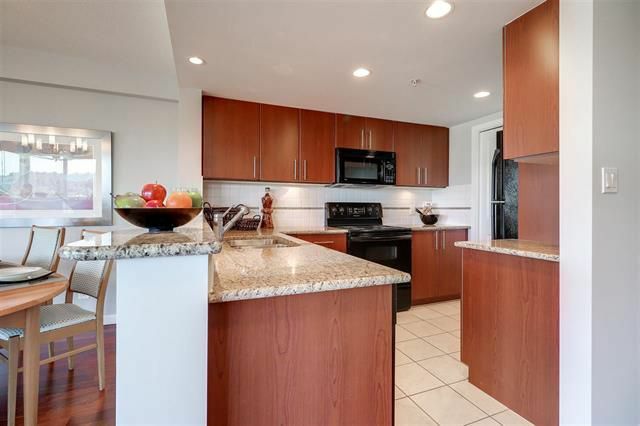 2 -3 bedrooms/ den that could double as a 3rd bdrm bedroom if needed a2 full baths and kitchen are graced with granite counters gorgeous H/W floors, new designer paint. 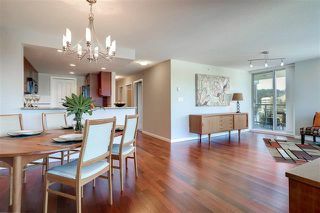 Stunning condition w/open floor plan. 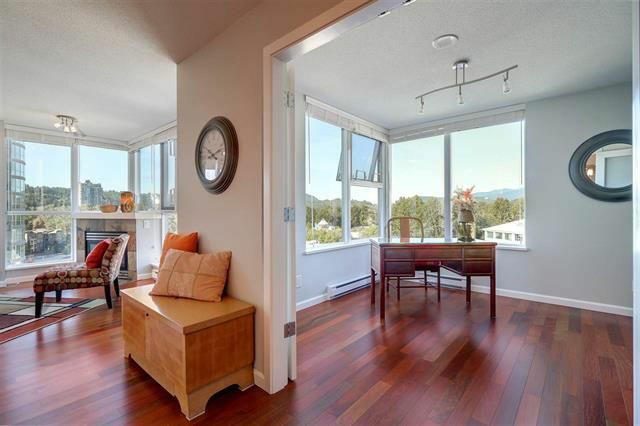 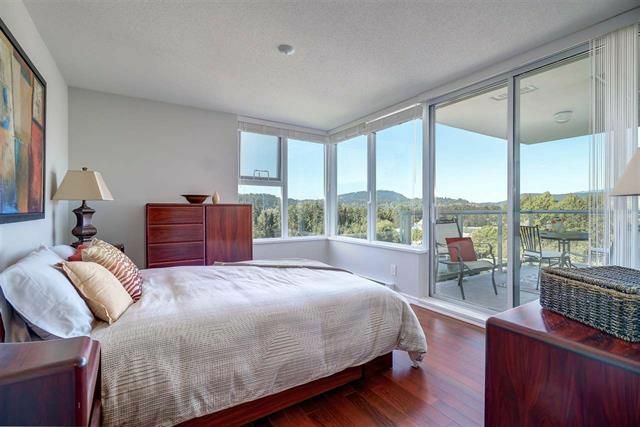 Picture windows add lots of natural light and a cozy corner gas FP for those cooler evenings. 2 parking spots and storage locker complete the package. 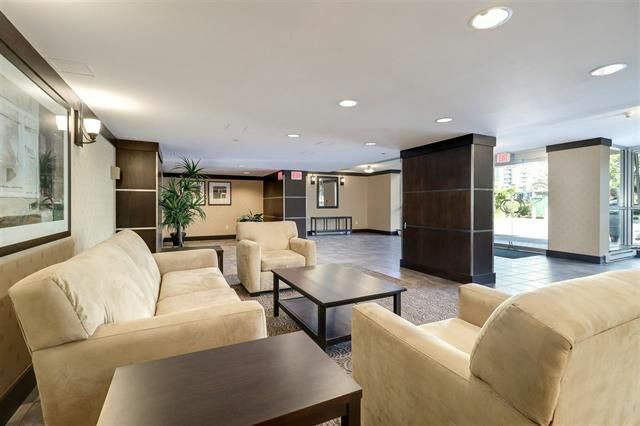 The building hosts a beautiful lounge entry with gym & entertainment inspired party room featuring full kitchen, bathroom, conversation area and sitting area backing into large patio w/ manicured lawn.